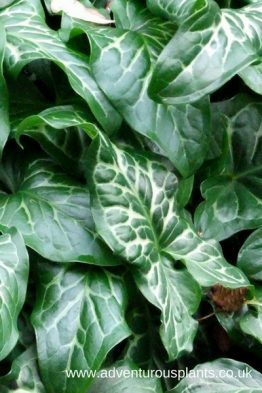 For best results sow in early spring. Seed germinates readily after approx 4 weeks. A small species with a very large distribution in the wild. 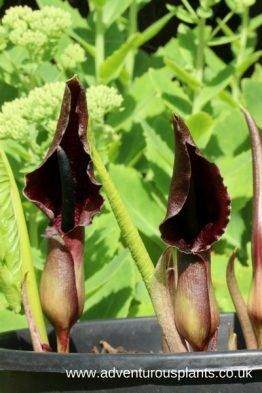 Arisaema flavum is a reliable and hardy species, and is consequently very wildly grown in cultivation. 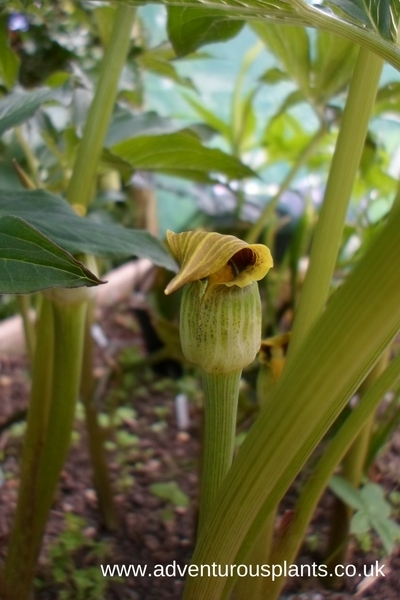 The yellowish spathes are held level with, or just slightly higher, than the top of the foliage, and despite being one of the smallest spathes in the Arisaema family, Arisaema flavum is a rewarding species to grow. Unlike all other Arisaema species, Arisaema flavum is self-fertile, and bright red clusters of berries are common during late summer or early autumn. This species multiplies readily after a few seasons in the ground, both from seedlings and tuberous offsets.